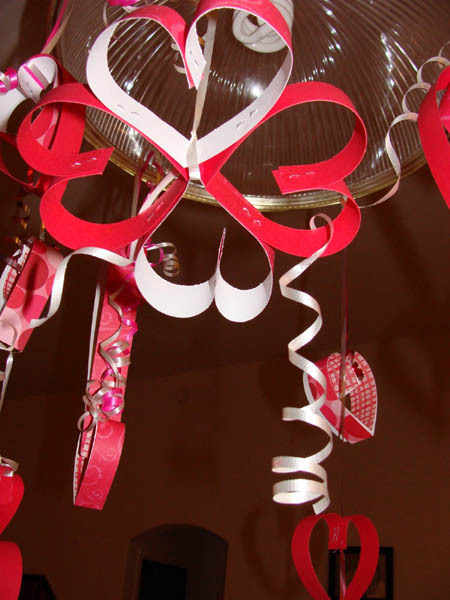 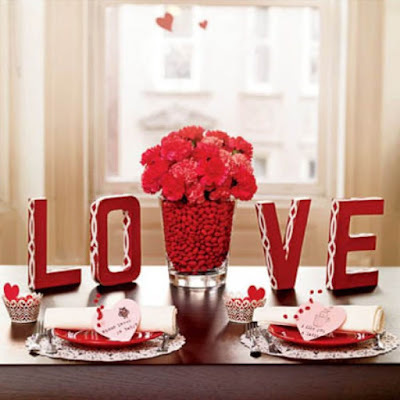 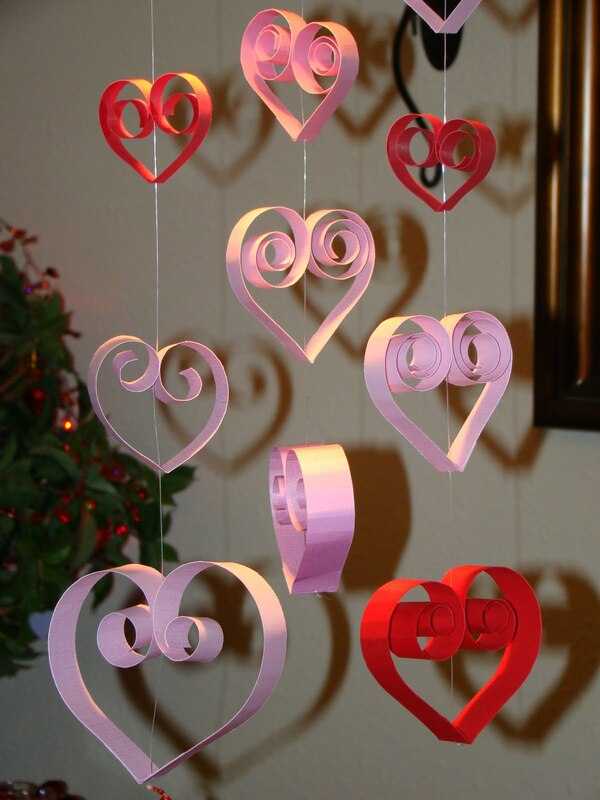 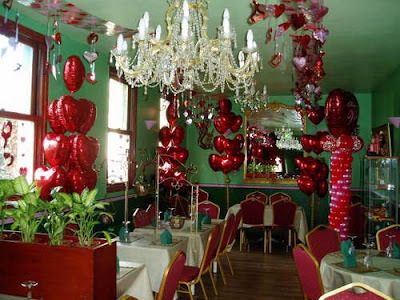 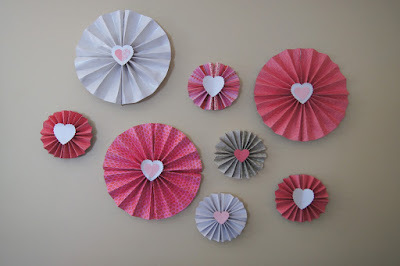 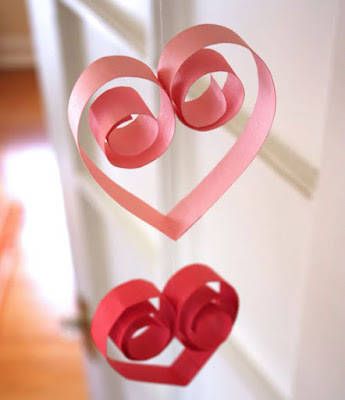 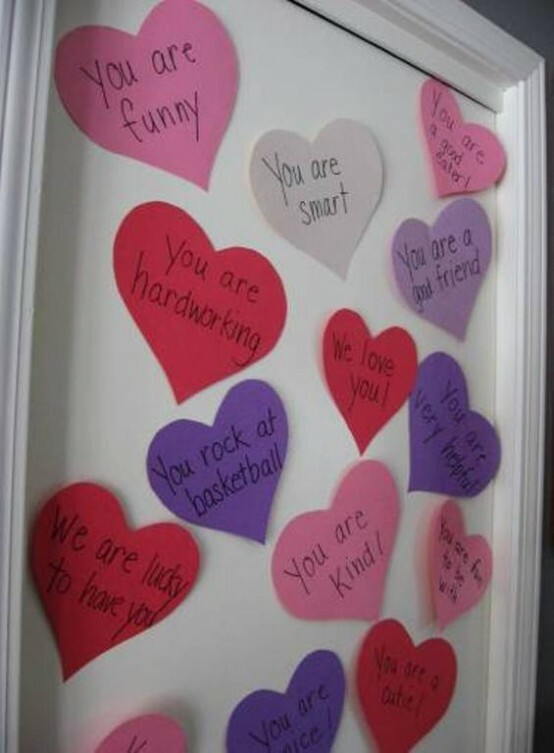 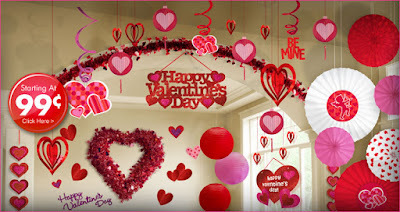 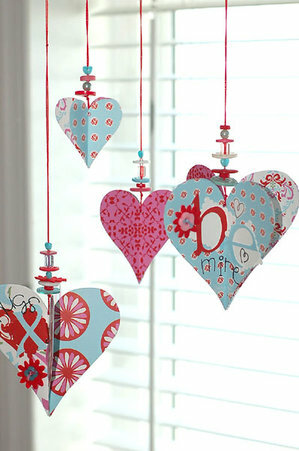 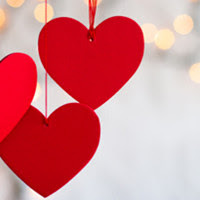 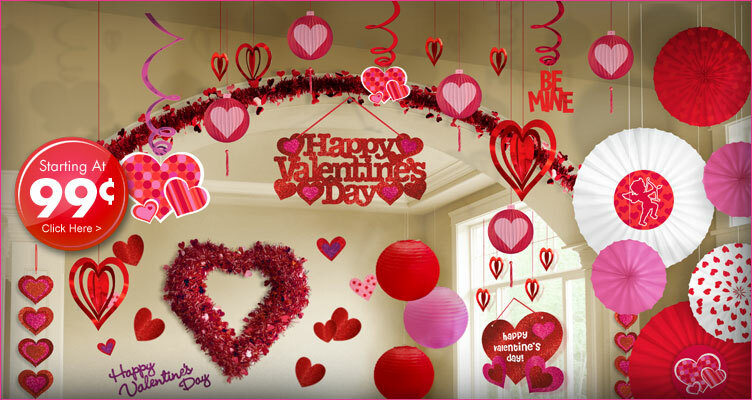 You will come up with a lot of valentine decorations ideas if you look online. 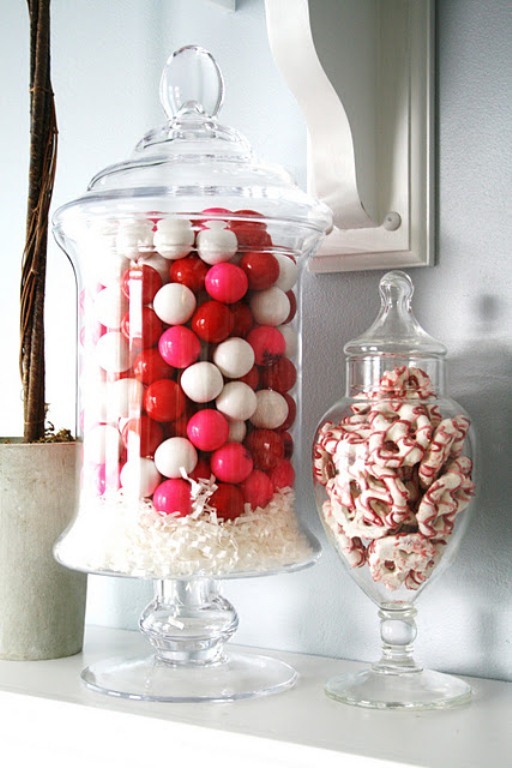 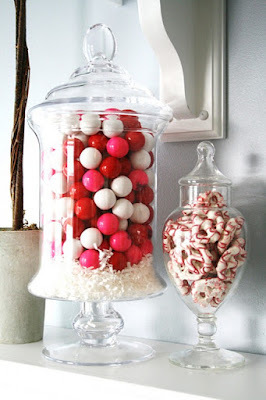 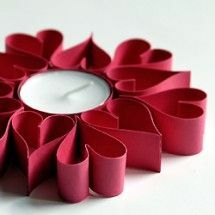 One idea is to make center pieces for your tables. 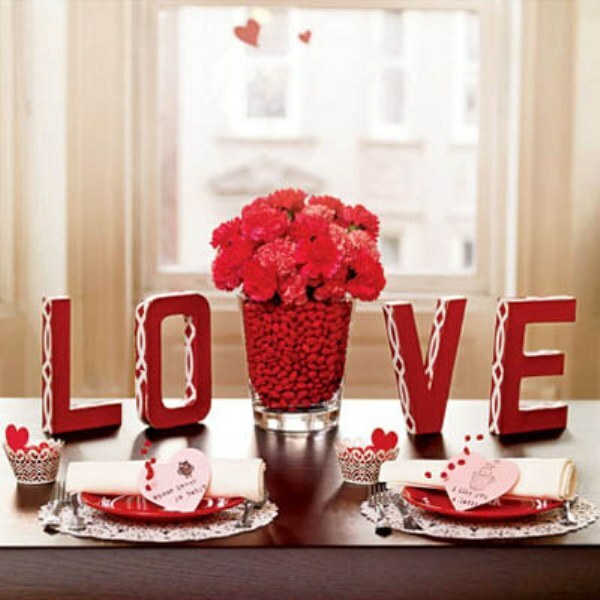 This is a good idea if you are serving food on a table. 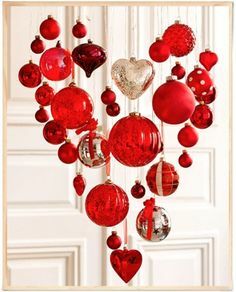 It will make it look more festive. 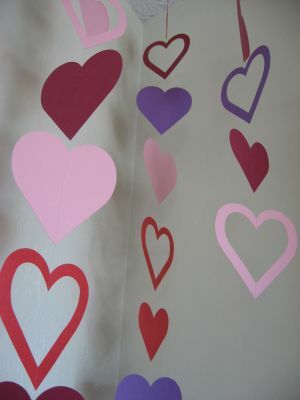 Also, you may want to decorate the walls and ceiling with paper chains in red, white, and pink. 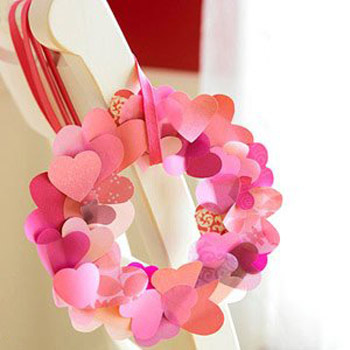 This is a simple decoration that you can make yourself. Just cut the paper into strips, and tape them together into a chain. 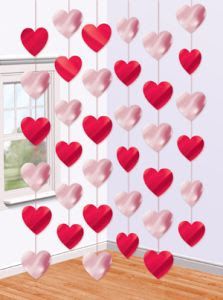 You may also want to print out pictures from your computer and hang them around the room where the party will be held.